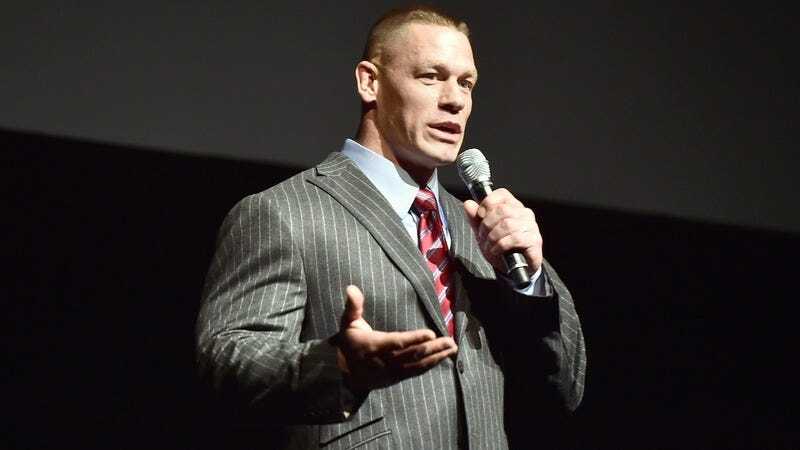 The Bumblebee spin-off of the Transformers movies already has Hailee Steinfeld, Jorge Lendeborg Jr., and Pamela Adlon, but up until now, it has had a distinct lack of superstar wrestler John Cena. That may not be a huge deal, since it will also have a yellow robot who talks with his radio, but Bumblebee himself still isn’t really as popular as superstar wrestler John Cena. The ‘80s-set movie will be released on December 21, 2018, which puts it against Aquaman.